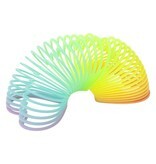 This summer it's all about the kid games that grown-ups can play too. 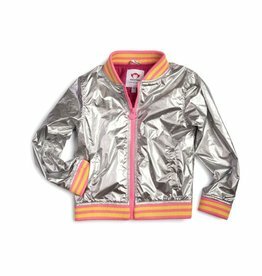 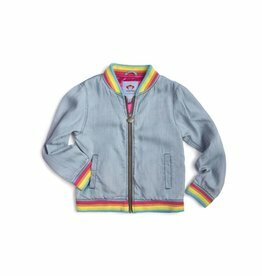 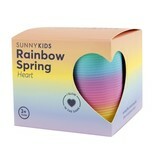 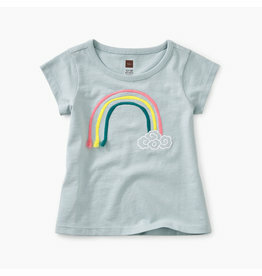 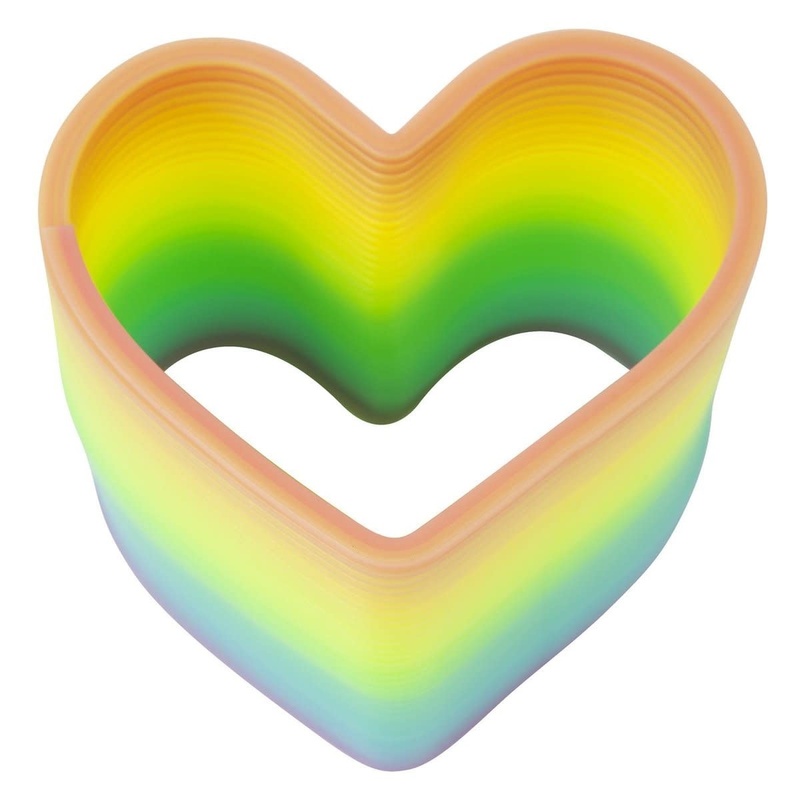 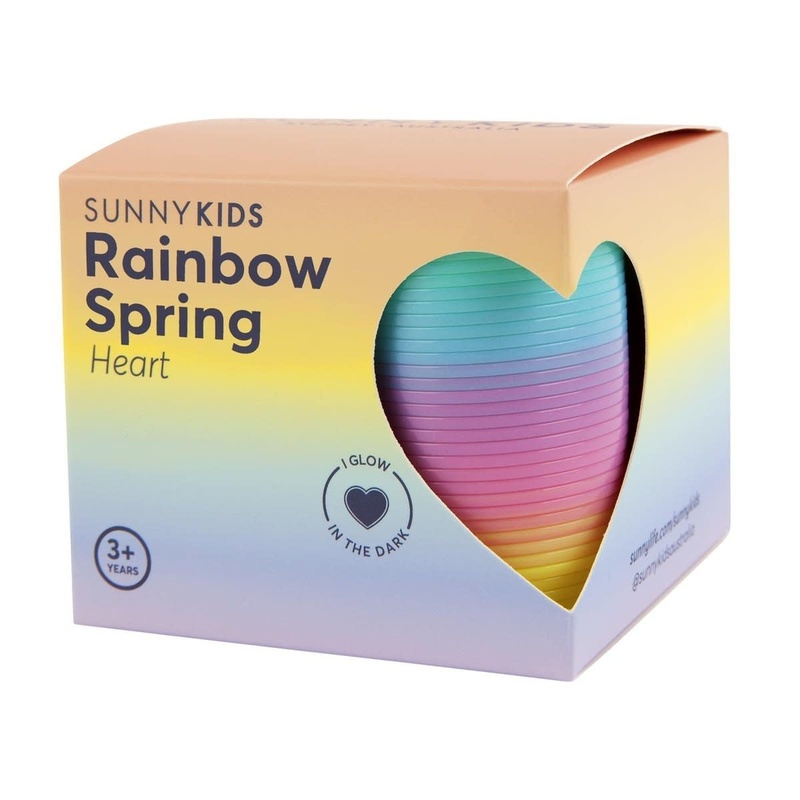 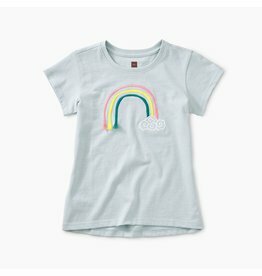 Let Sunnykid's enjoy classic fun with the Heart Rainbow Spring. 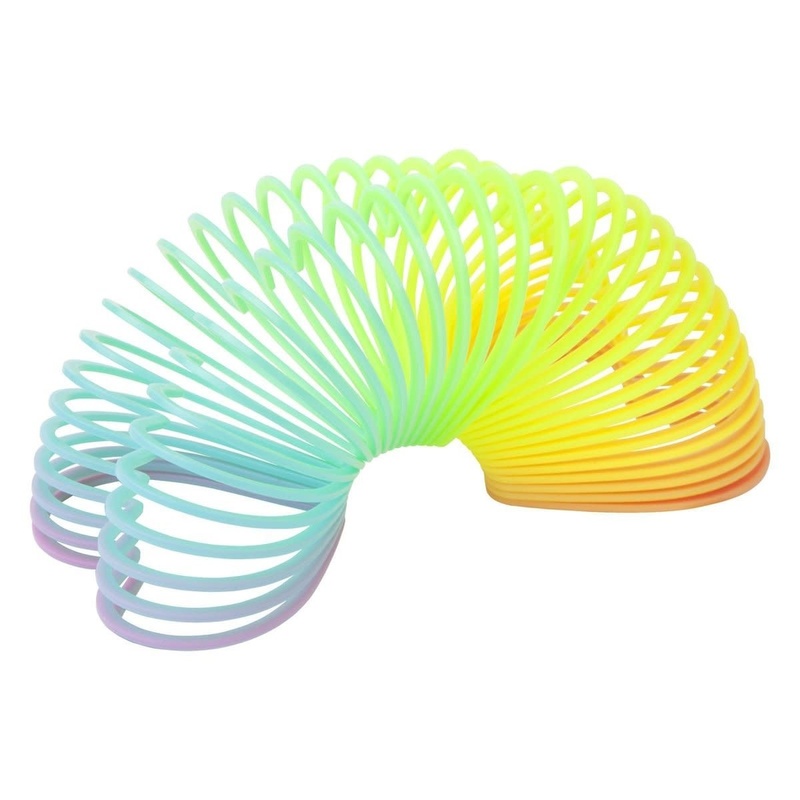 Versatile toy that can be stretched and handled to perform a number of tricks. Can travel down steps end-over-end with the aid of gravity and its own momentum.